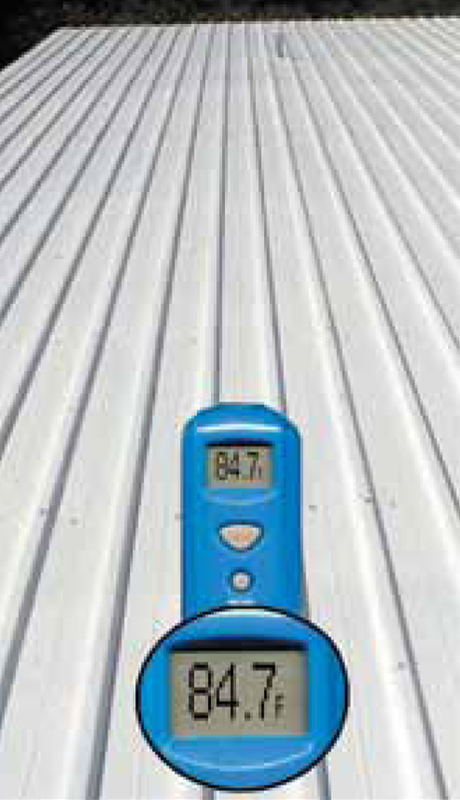 Ultimate Protective Roof Coating & Energy Savings! 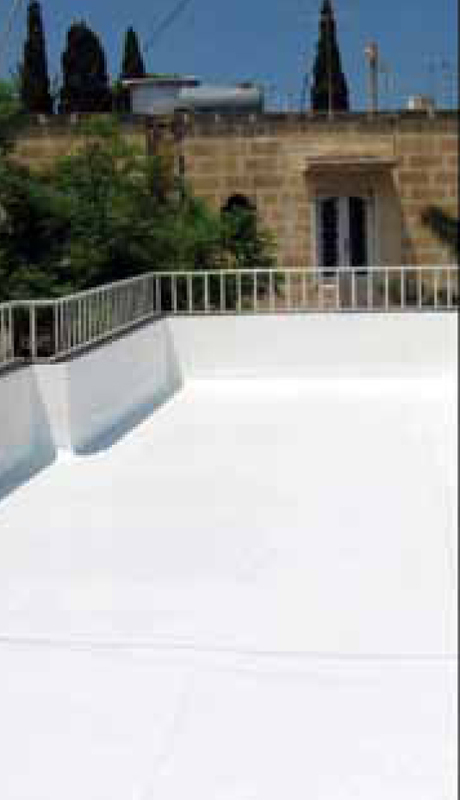 The extraordinary features of Topps Seal® make it the most widely recognized protective maintenance roof coating now in use on all continents and in all climates. High combined elongation and strength provide the important extra capacity to endure challenging thermal changes and more. 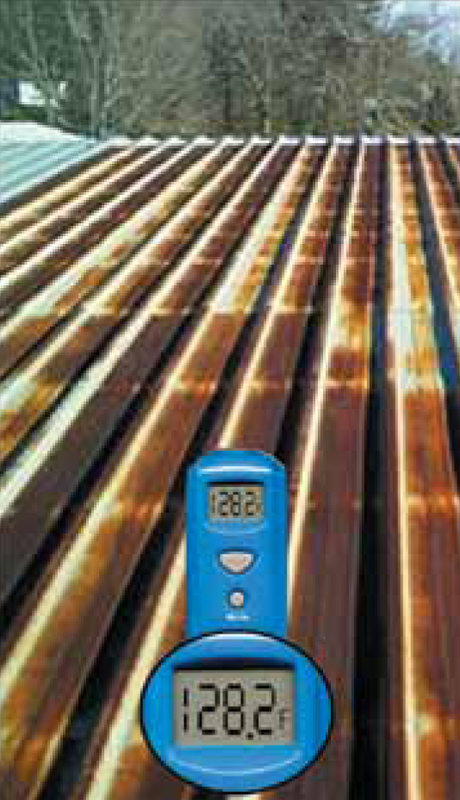 Superior weathering, including rust prevention, comes from extreme resistance to both moisture absorption and transmission. The water-free package that resists wash off with premature light moisture also makes it the choice for important installations among professional applicators. The result – greater protection and value. 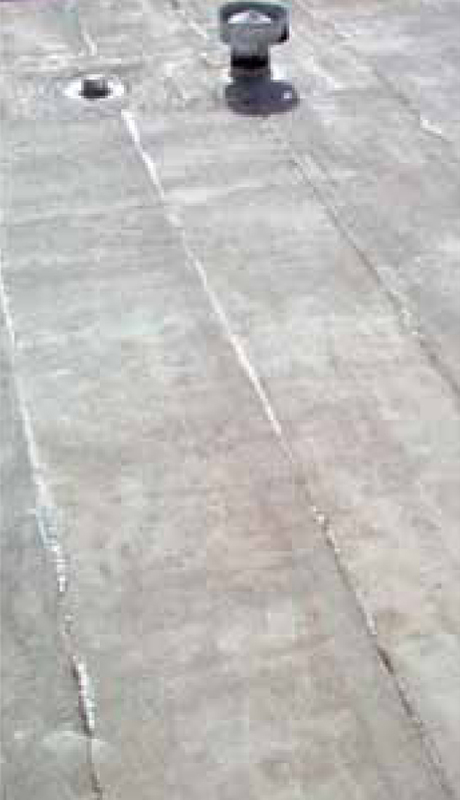 For When It's Not a New Roof You Need, But a Better Roof!® At 1/3 the Cost! 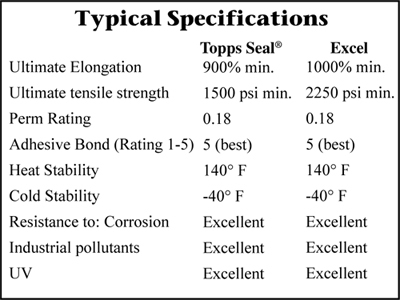 Best elongation, strength, bonding, moisture prevention, & adhesive package. Meets Energy Star® requirements formaximum savings – confirmed by CRRC® certification. Durable rooftop maintenance with protection.